The Volunteer Income Tax Assistance (VITA) Program is a free tax preparation service for individuals and families in Santa Barbara County. Tax returns are prepared and completed by IRS-Certified volunteers each year from February through April throughout Southern Santa Barbara County. File your taxes free with VITA! 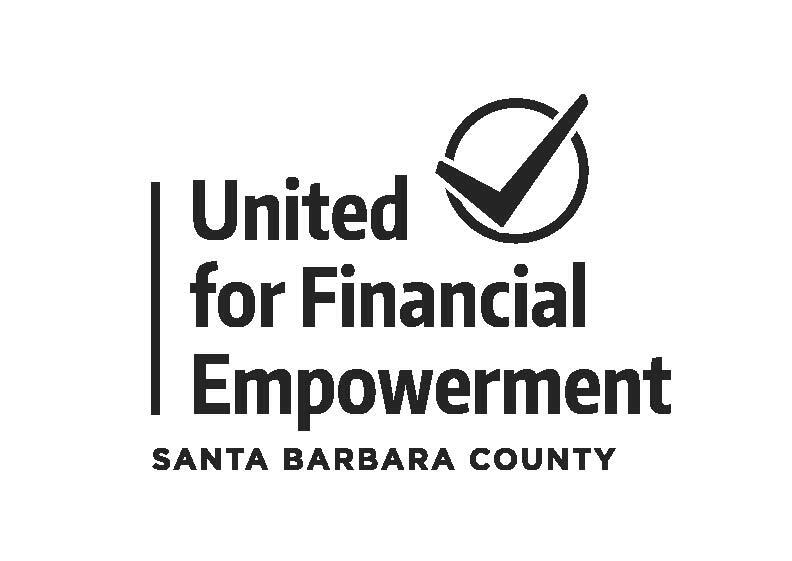 United Way of Santa Barbara County will host in-person training sessions for all volunteers. Online training is also available. To volunteer for our tax preparation service, please click the button below. UCSB students, click the blue button. If you have any questions regarding the VITA Program, please contact Melinda Cabrera mcabrera@unitedwaysb.org 805-965-8591. More lower-income families will have increased and increasing long-term financial assets. To increase by 50% the number of lower-income families who are financially stable. Grow the number of client participants (earning an annual income of $58,000 or less for a family of four) in all current and future projects by 10% or more each year. Establish and Maintain Emergency Savings Account (ESA): clients start an ESA and contribute some amount of money each payday with an initial goal of $1,000. Financial Literacy Education: clients attend and graduate from bilingual, IRS-approved community financial literacy programs. Reduce Debt: clients learn and practice ways to reduce debt. Increase Your ESA: encourage clients to increase their investment to an amount equal to three to six months of living expenses. Retirement Savings: open, fund, and maintain an IRA with 5-15% of income every payday. VITA (Volunteer Income Tax Assistance): maximize credits and deductions, eliminate tax preparation costs by using VITA and Senior Tax Assistance. College and Career Savings Plans: create, fund, and maintain a college and/or career tax-deferred 529 or Coverdell account for you, a spouse, children, or grandchildren for community college, technical/vocational schools, four-year colleges, or other qualified providers.